This three-part episode consists of a recording of a live event held Sunday evening, March 24, 2019 in Salt Lake City. It is an interview of Mormon Matters' longtime host, Dan Wotherspoon, about his eight years helming this podcast, and to formally announce his stepping down from the show and alerting all who are interested about what's next in his life. Sponsored by Mormon Stories, Mormon Matters, and the Waters of Mormon Facebook group, John Dehlin interviewed Dan, and others asked questions and shared various thoughts about the show and Dan and his new plans. 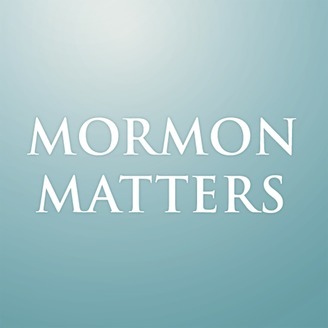 It was a wonderful evening, with about seventy in attendance, and many more who watched a livestream, and we hope you'll enjoy this recording of a celebration and closure to this era of the Mormon Matters podcast. Parts 1 and 2 constitute the bulk of the interview, in which John asks Dan to share a bit about his life story and spiritual journey, various reflections on Mormon Matters, and about ways he holds various Mormon and Christian truth claims and ideas about God and the elements of a transformative life path in which we become more and more in alignment with God and/or the universe, and in that way, experience deep and abiding joy in our relationships and greater effectiveness within what we are being called to. Part 3 features the announcements of Dan's new podcast and other projects, as well as interactions with several audience members. 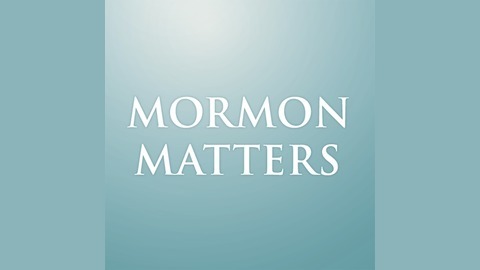 We hope you will enjoy this final trip with Dan as Mormon Matters host, and will continue to come to Mormon Matters for its 500+ episode back catalog, with their discussions of many and diverse aspects of Latter-day Saint life, thought, and events of note! 539: Moving Beyond Toxic "Outrage"